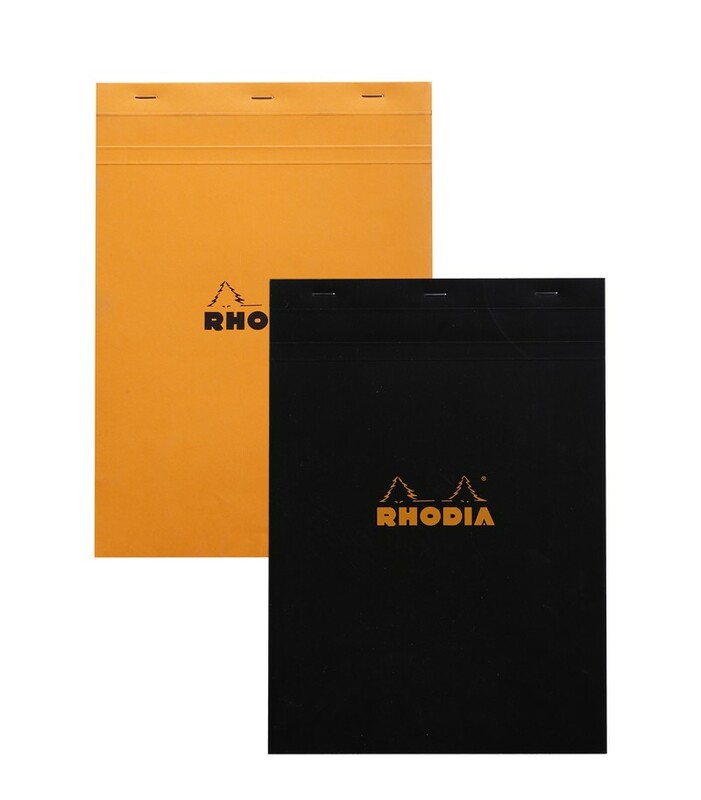 Fountain pen friendly paper is the epitome of this Rhodia A4-sized, orange staplebound pad. They provide 80 sheets of extra white 80g acid-free, pH neutral paper. Choose between blank, graph, dot grid, and lined with margin. 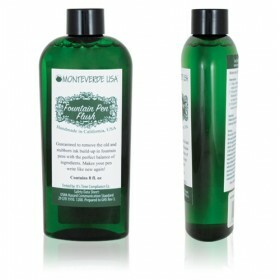 Tear out each sheet easily with microperforation at the top for easy and clean removal. Fold the top stapled cover easily behind the hard cardboard back.